“Some books should be tasted, some devoured, but only a few should be chewed and digested thoroughly.” We completely agree with this interesting statement by Francis Bacon. Leaders, and aspiring leaders, around the world need to only read books that are completely worthy of being chewed and digested thoroughly. 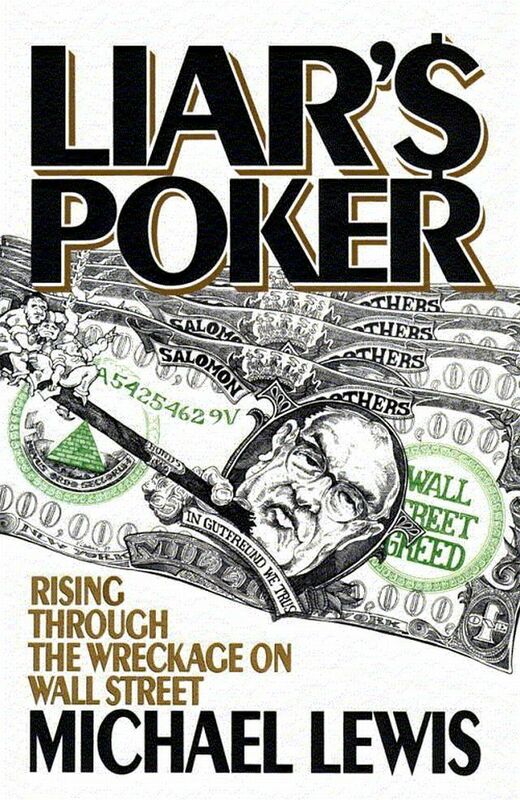 An instant bestseller, Liar’s Poker is Michael Lewis’ captivating and highly entertaining account of his four year stint as a bond salesman at the Wall Street bank Salomon Brothers (now defunct). The book is a story of the Wall Street in particular and financial word in general, peppered with descriptions of various larger than life personalities, temptations and challenges. It has inspired and cautioned generations of young leaders. Geoff Colvin’s book emphasizes on the fact that great talent is not something one is born with, it is cultivated over time with, among other things, ‘deliberate practice’ of a key skill. And how to do that is something Colvin demonstrates effectively in his book aided by heavy scientific research. He talks about what makes the world class performers extraordinary. An inspirational and useful read for aspiring leaders from around the world. Sir Earnest Shackleton was an Anglo-Irish Antarctic explorer, famous for leading the 'Endurance' expedition of 1914-16. In 1915 summer, ice floes locked in his ship ‘Endurance’ in Weddell Sea. Eventually, Shackleton and his men were left stranded on a huge sheet of ice, about 1000 miles away from any inhabited land. In this book, Shackleton’s leadership style, crisis management strategies and principles during the 19 months of leading his crew to safety are explored and adapted for modern business leaders. This is done through anecdotes, Shackleton’s writings and diaries of his crew members. Often considered a classic, the book provides great learnings and advice on how to handle the responsibilities and challenges for new managers. It is a great practical guide on how to see the big picture, build confidence, motivate and counsel employees, stay balanced and much more. Any innovation that is adopted first in the developing world is called Reverse Innovation. In this co-authored book, the writers talk about how innovation can be first created in the developing world like India and China and can defy gravity to move to the developed part of the world. How can good companies become great and outperform leaders is the focus of this book by Jim Collins. For this book, Collins had a team of researchers who studied "6,000 articles, generated more than 2,000 pages of interview transcripts” in a five year project. The book talks about the necessary traits for young leaders and findings on Collin’s famous Level 5 Leadership concept. To lead an organization, leaders must have a strong vision and strategy. However, without the execution, that vision and strategy is almost hollow. HR consultant Richard Lepsinger explores the important theme of execution in this book. He offers easy, practical and robust solution to the bad execution problem. One of the definite reads for leaders. In this classic and highly acclaimed book, Robert Cialdini talks about one of the most crucial aspects of any business and of a leader’s life: Persuasion. He talks about what makes people say yes and how can you apply those learnings. He talks about the core principles of persuasion by bringing in theories from the social and physical sciences in everyday life. This is probably all you need to become completely adept in the art of persuasion. Picked by Business Insider as the #1 book on leadership for 2012, Rapid Transformation, as the title suggests, is a book about leading major organisational transformation in just 90 days. It talks about the specific challenges and how you can overcome those to execute the transformation plan. Useful for leaders across categories, the book is based on Tabrizi’s research of about 10 years, into 500 leading companies. 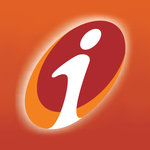 This can easily be referred to as a comprehensive foundation course in the world of finance. 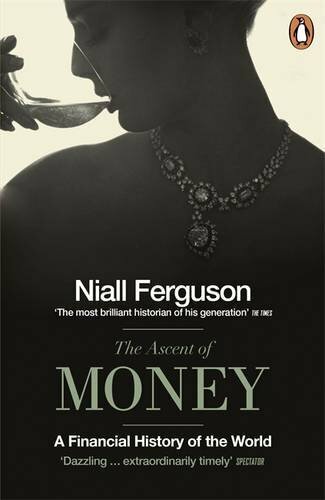 Historian Niall Fergusen takes us through the entire evolution and journey of money and the financial world. He narrates the story of money from the ancient to the modern times, and explains various financial concepts and terms on the way. The book is great for young aspiring leaders and also for those who already are in leadership roles.